The Hy Exercise Bandage is a specially designed bandage offering a high level of support, particularly during work or competitions. Fully machine washable and reusable and comes in a set of 4. 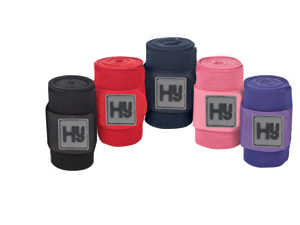 There are currently no questions for Hy Exercise Bandage - be the first to ask one!